DescriptionThe BMJ series Spinning reel has been developed to provide high quality for good value. We have incorporated the best materials and manufacturing techniques available and built in features that are unique, simple and truely functional. The BMC Spinning reel will offer fishermen a product that is balanced, ergonomic, can withstand harsh saltwater environments, is easy to service, light weight, and very reconizable. 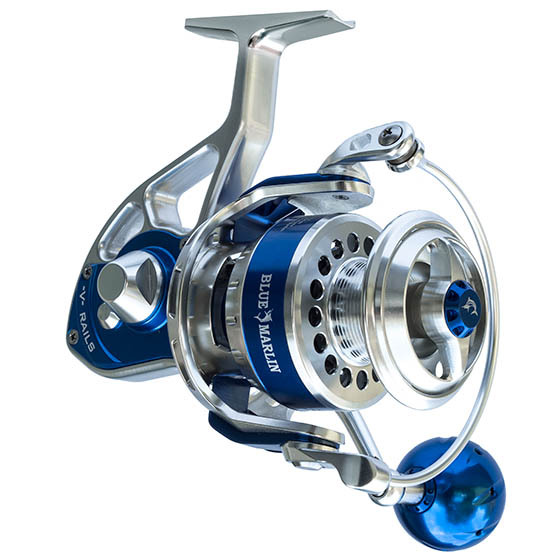 These reels are built to meet your highest expectations without compromise.